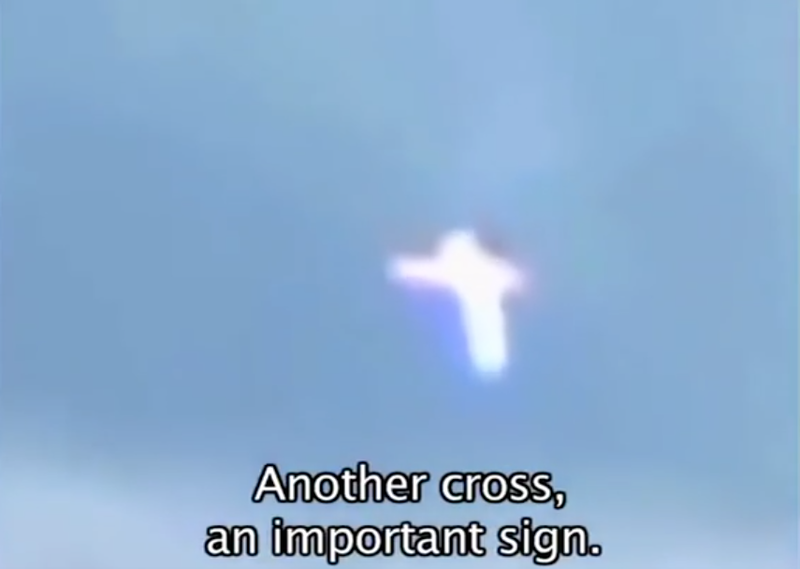 UFO SIGHTINGS DAILY: Glowing White UFO Morphs Into Cross To Inspire Peace, Oct 30, 2015, Video, UFO Sighting News. 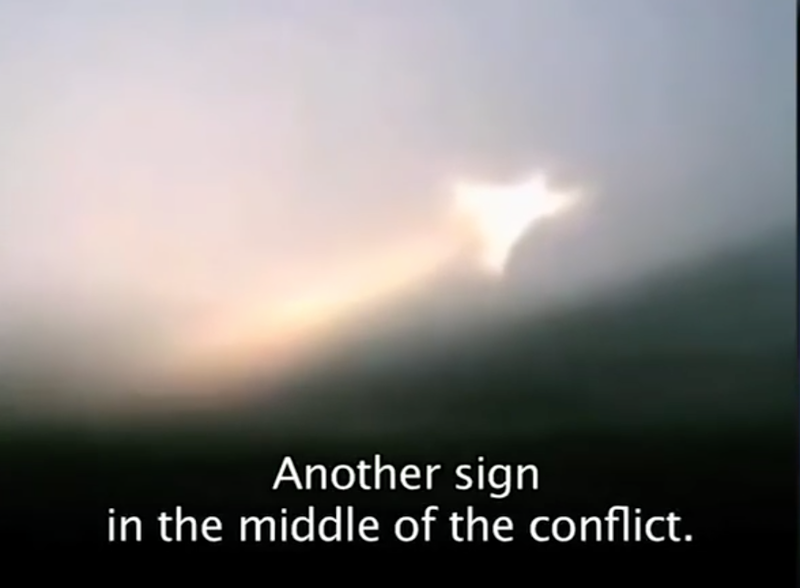 Glowing White UFO Morphs Into Cross To Inspire Peace, Oct 30, 2015, Video, UFO Sighting News. An inspirational message from aliens at a time when they humans need it most. To give them a sign that fighting and killing is not necessary, if they can learn to forgive in their hearts. Its a difficult thing, for humans to overcome their most basic instincts, and hate, anger and fighting...it can take control of a person and change them forever. This sign from alien is just saying...it doesn't have to be that way. An impressive sign of peace appeared in Crimea, Ukraine in a field near Sevastopol as a new signal in the area where conflicts continue and where there may be nuclear weapons.